I don't know about you but I'm a huge Hallmark Christmas movie fan. Call me basic but If I could watch them all day with hot chocolate, I would. After many years and many hours of watching Hallmark movies I've definitely made a list of my absolute favourites. If they make it on my list that means the decor is usually next level, the location is beautiful and the main characters have a great connection. I'm very particular. I just saw this one for the first time a few weeks ago and have watched it numerous times since. It is located up north in the mountains in the most beautiful log cabin. The main characters have a great connection and I definitely was crushing hard on the main guy. YUM! I feel like this one doesn't air as much as I would like, but is on my list because you can tell it's truly filmed up north in the mountains. It is full of outdoor winter activities in a cute small town with a super cute connection between the main characters. You even fall in love with the little girl in the movie. 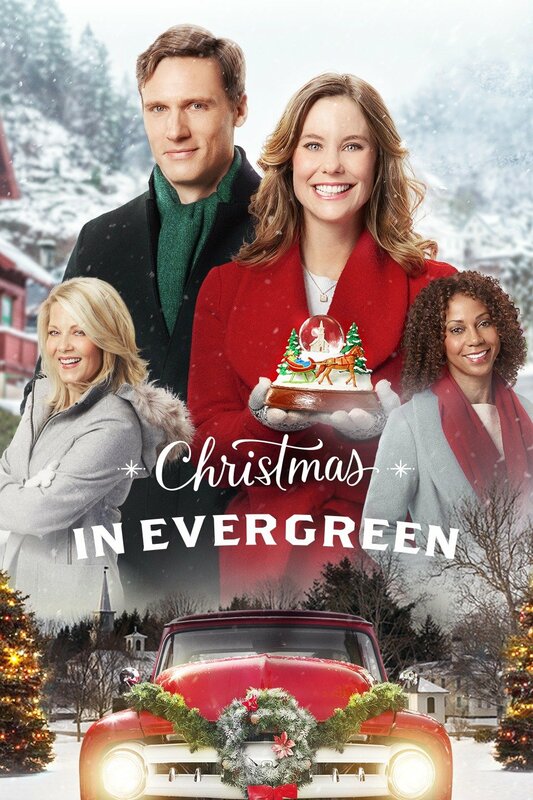 This is a new favourite for me and clearly I love when the Hallmark movies are based outside in the snow. This is another one up north in a ski lodge that puts together the cutest Christmas traditions for their guests. 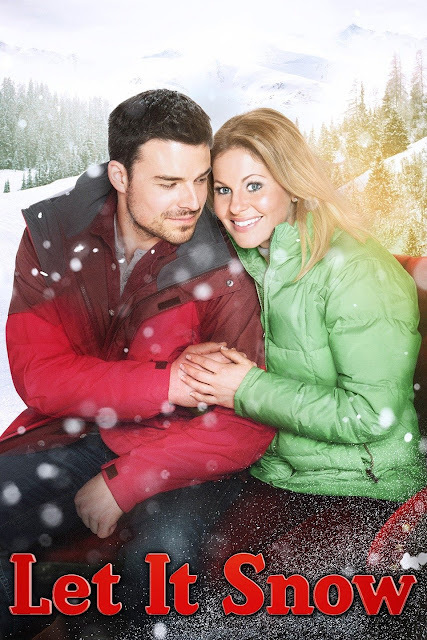 It involves lots of skiing and beautiful winter shots with a super cute connection between the main characters. In this movie it revolves around a small town called Cookie Jar and yes, it involves lots and lots of Christmas cookies. The decor is truly next level in this town and so well done. 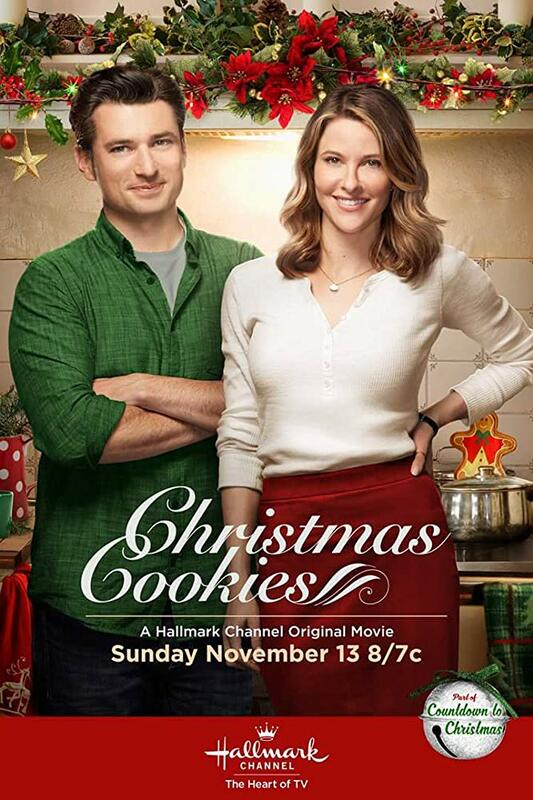 I will almost guarantee you will want to eat some Christmas cookies after watching this movie. PLUS the main characters are adorable together. This has such a sweet story about a veteran coming home and figuring out what her next step is going to be. It's also based around a dog which is the best and the farm they film on is just too cute. I thought the house decor inside and outside was great!! Everyone is wearing some kind of Christmas sweater in every scene and they are always doing some kind of classic Christmas tradition. I wasn't even in love with the connection of the main characters but the decor and houses won me over. 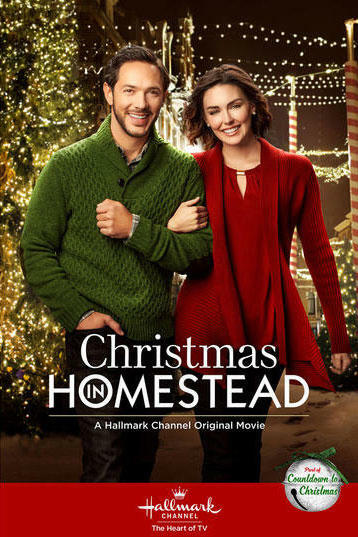 This is of course filmed in a small town and I really adored the home they filmed in with a sweet storyline. I thought the connection between the main characters was cute and loved the family dynamic in this movie. I'll be completely honest I wasn't head over heels for the main characters but loved the decor in this one. Real looking snow, cute decorated homes with an adorable Christmas festival. Even the main characters truck is stinkin cute. I personally really loved the chemistry between the main characters. It felt very real and they looked adorable together. I really enjoyed the storyline becauce lets be honest sometimes it can be a little silly. The town they filmed in was also very well decorated. The decor in this one didn't wow me and it didn't have the greatest location or anything but I loved the connection between the main characters. I may or may not have a crush on the guy in this film. 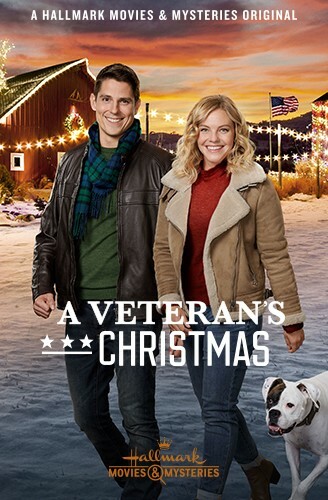 If you haven't seen him yet in When Calls the Heart (a Hallmark series) you should check it out. 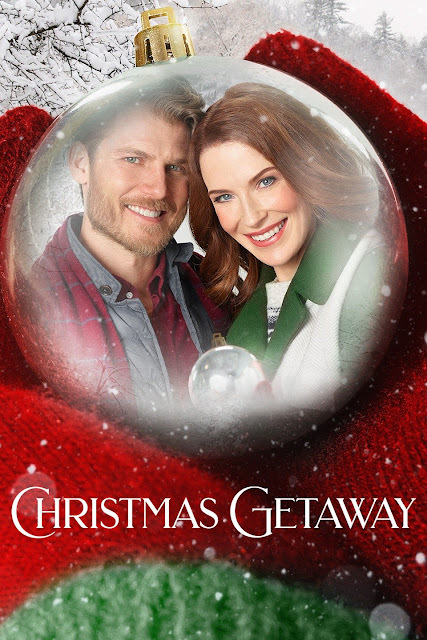 Such a cute storyline, adorable town full of all your favourite Christmas traditions. After writing this I realized how similar these movies are...but thats why we love them!! 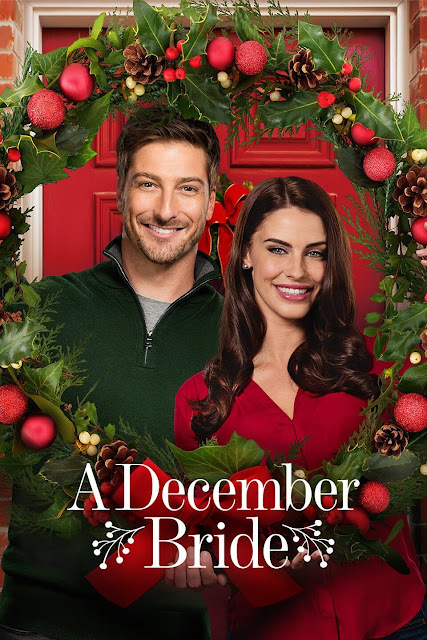 The holiday season has just begun and new Hallmark movies are being released almost every weekend, so this list may be updated. 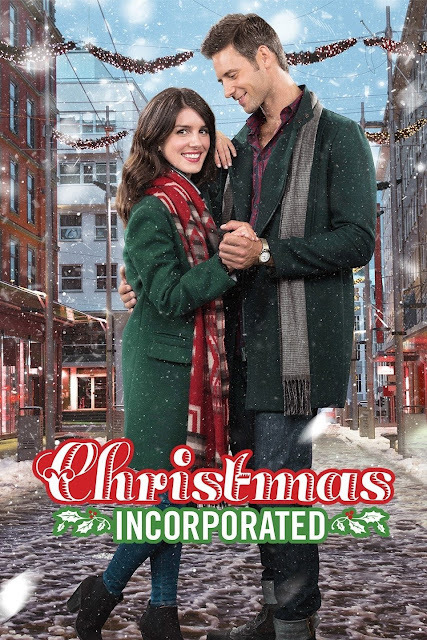 What is your favourite Hallmark Christmas movie!? Watch all these Christmas movies and more during Hallmark Channel's Countdown to Christmas on W Network in Canada (Hallmark Channel in USA).